Use this Kakadu Itinerary Builder and let us assist you in planning your Kakadu Holiday. THIS SERVICE IS FOR TOURISTS THAT PLAN ON DOING 2 OR MORE TOURS. 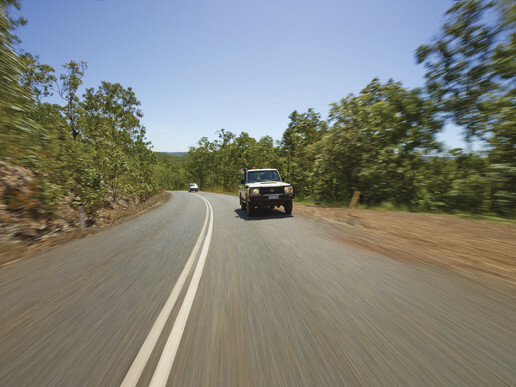 The Kakadu Itinerary Builder is a great tool if you are planning a self drive holiday to Kakadu National Park. Use this itinerary builder and let us help you with your planning. It is a free service and all we ask is that you support us by booking your tours with us.